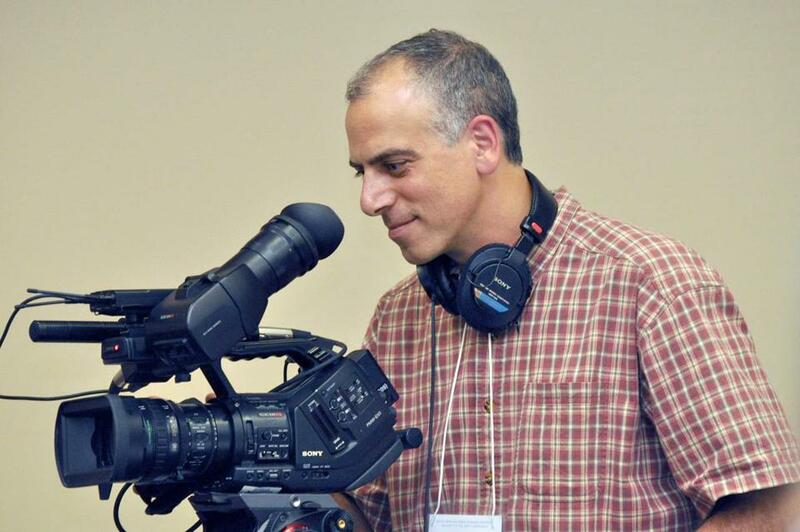 It’s this notion that New Hampshire filmmaker Dan Habib tackles in his new documentary, “Intelligent Lives.” It stars three people with intellectual disabilities, each at different stages of life. The filmfollows them as they navigate high school, college, and the workplace. As a father of a young man with cerebral palsy, Habib’s first documentary, “Including Samuel,” which came out in 2008, informed his most recent. That film focused on his son and what it means to be socially inclusive of people with disabilities. At screenings, one question kept coming up. Habib started researching and found the statistics shocking. Only 17 percent of students with intellectual disabilities are included in regular classrooms and though an estimated 6.5 million Americans have some kind of intellectual disability, only 15 percent are employed. Yet, in the film, the people Habib follows break down barriers, bolstered by a community of loved ones who support their autonomy and help them reach their potential. One of them is Naieer Shaheed, a senior at The Henderson K-12 Inclusion School in Dorchester. 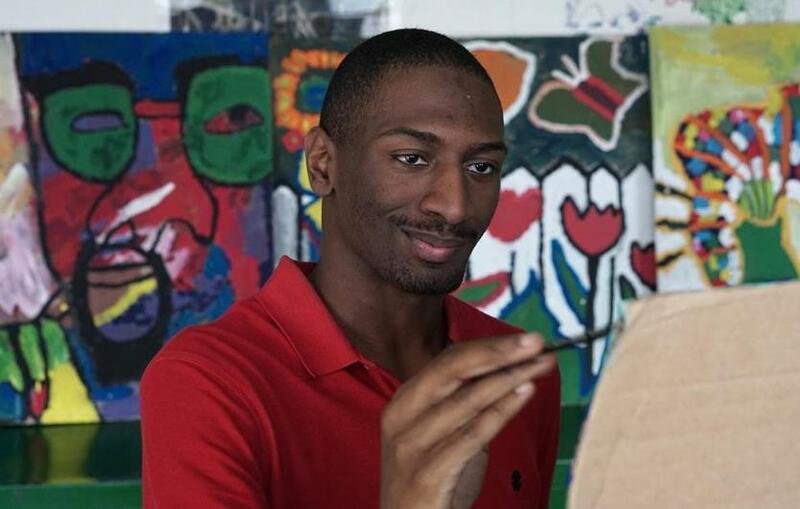 Shaheed is on the autism spectrum and loves to paint. This manifests itself in various ways such as erratic movements. His parents often worry about how he will be perceived. Naieer Shaheed in art class in Dan Habib's documentary, "Intelligent Lives." There’s Naomie Monplaisir, a young Haitian woman with Down Syndrome also featured in the documentary. Enrolled in a job training program in Providence, she learns customer service and eventually finds a job as project assistant at the Empire Beauty School in Warwick, R.I. Monplaisir had previously been enrolled in a segregated special education program at the Harold A. Birch Vocational School in Providence from age 15 to 21. In 2014, the US Department of Justice found that the school forced students like Monplaisir work for little to no pay. In the film, her mother, Altagrace Monplaisir, said in Creole they were told Birch was their only option. Now, the young woman is thriving in the training program and at her job. Her brother Steven Monplaisir believes his sister will live on her own one day. Cameras follow Micah Fialka-Feldman, another young man, as he goes on dates, lives with a roommate, and makes decisions for himself. His mother said doctors called her son developmentally delayed and neurologically impaired when he was infant due to a low IQ. By the end of the documentary, Fialka-Feldman dons a blue robe and graduates from Syracuse University with a certificate in disability studies. Micah Fialka-Feldman walking to class in Dan Habib's, "Intelligent Lives." “I kind of watched my parents fight for me and then kind of helped me understand that sometimes you have to fight to get what you want,” Fialka-Feldman said in the film. Academy-award winning actor Chris Cooper narrates the film and shares some of his family’s own story. Cooper and his wife, actress and author Marianne Leone Cooper, live in Kingston and fought for their son’s basic civil rights to go to a regular school. Though Jesse had cerebral palsy, was quadriplegic, and nonverbal, he was also a poet, traveled the world with his parents, made close friends, and became a staunch activist for disability rights. Jesse died in 2005 when he was 17 from sudden unexpected death in epilepsy, or SUDEP. Habib dedicated the film to him. The Coopers know that their son changed lives simply by being himself. 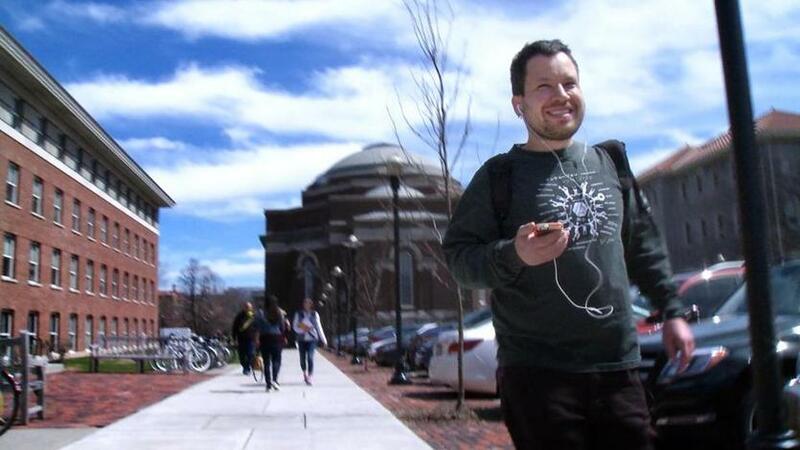 In the film, they call him a “force in this world.” Each character in the film gives a glimpse “what’s possible,” Habib said in an interview with the Globe of the lives that people with intellectual disabilities live despite a label that says otherwise. “After dealing with all these bumps in the road, once we cleared up a lot of the issues and Jesse got to school, he flourished, he thrived, and he proved them wrong,” said Chris Cooper, in an interview with the Globe.